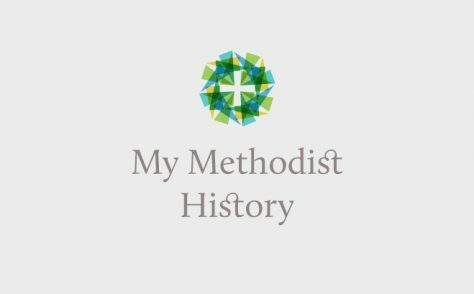 The listing of Methodist ministers is based on a list of those who had "died in the work"
who then left the ministry, for whatever reason, are not listed. We have added details of ministers who died since 1963 up until September 2016. St. - died whilst at college.